Wow!! I think the “S” has hit the proverbial fan. 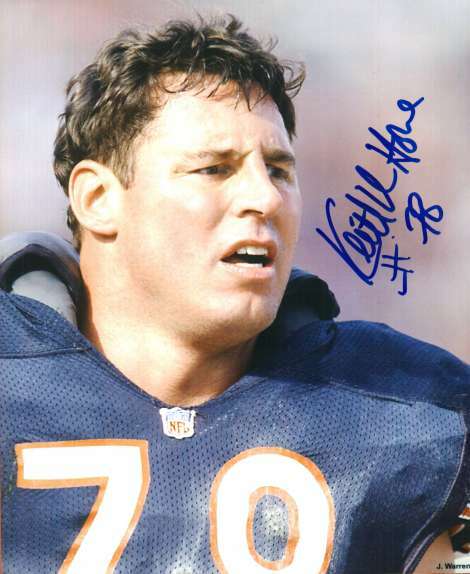 The lawsuit against the NFL is getting juicy as an ex-Bears player is spilling the beans on what the NFL supplied to him as a result of injuries he received while playing the game. 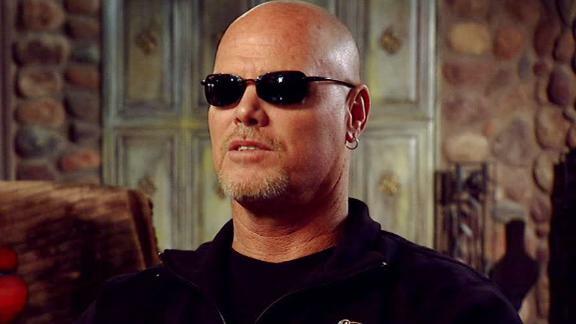 Former Chicago Bears player Jim McMahon and 2 other former Bears gave chilling but compelling accounts of the great lengths the NFL allegedly went and what they did to them and for them while playing the sport. Let’s take a look at this, I personally would have to believe that there is some truth to the story. The League is making a fortune off the sport and the players some anyway are making a nice chunk of change too but if we take that money and divide it accordingly, the players really are not making the money retired to adequately care for themselves. From the players getting shafted on contracts and then getting “played” by their accountants the line has to be drawn somewhere. Bryant Gumble the host of HBO’s Real Sports does specials all the time about the NFL and their association with drugs whether they’re given to the players or the players are abusing them. In January 2012 Brian Urlacher admitted to taking Toradol a “non addictive” pain-killer but would never admit to the team doctors that he has suffered concussions. Am I the only one that sees an issue with this? These sports organizations and particularly the NFL in my opinion do not take the proper care of their employees…meaning the players. How is it that when a professional player retires he does not have adequate medical insurance? The league was already in legal battle as it related to the players getting concussions from the sport and not having proper care as medical issue arose later in life. Although I am not a huge sports fan, I can surely sympathize and empathize where the players are coming from. If the League were an organization that hired like regular companies they would be bound by certain laws of the land. WASHINGTON — A group of retired NFL players says in a lawsuit filed Tuesday that the league, thirsty for profits, illegally supplied them with risky narcotics and other painkillers that numbed their injuries for games and led to medical complications down the road. The league obtained and administered the drugs illegally, without prescriptions and without warning players of their potential side effects, to speed the return of injured players to the field and maximize profits, the lawsuit alleges. Players say they were never told about broken legs and ankles and instead were fed pills to mask the pain. One says that instead of surgery, he was given anti-inflammatories and skipped practices so he could play in money-making games. And others say that after years of free pills from the NFL, they retired from the league addicted to the painkillers. The lawsuit comes on the heels of a landmark case that accused the league of concealing known risks from players’ concussions. The NFL settled that case for $765 million last year. No blame was assessed and players received no punitive damages. 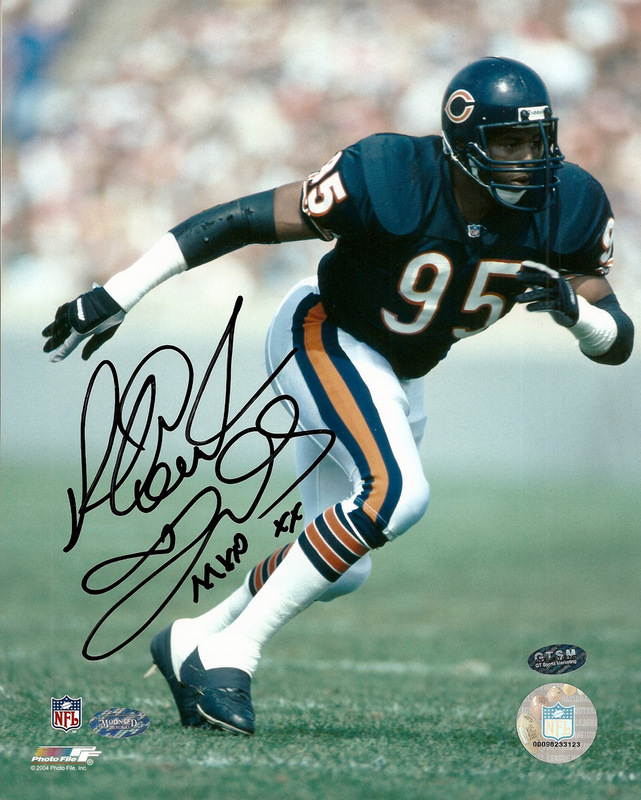 The drug lawsuit names eight players, including three members of the NFL champion 1985 Chicago Bears: Hall of Fame defensive end Richard Dent, offensive lineman Keith Van Horne, and quarterback Jim McMahon. Lawyers seek class-action status, and they say in the filing that more than 500 other former players have signed on to the lawsuit. McMahon also became addicted to painkillers, at one point taking more than 100 Percocet pills per month, even in the offseason, the lawsuit says. Team-employed doctors and trainers illegally administered the drugs, the lawsuit alleges, because they didn’t get prescriptions, keep records or explain side effects. “The NFL knew of the debilitating effects of these drugs on all of its players and callously ignored the players’ long-term health in its obsession to return them to play,” Steven Silverman, attorney for the players, said. His Baltimore firm, Silverman, Thompson, Slutkin and White, also represents former National Hockey League players in a concussion-related lawsuit. Former offensive lineman Jeremy Newberry describes lining up in the San Francisco 49ers’ locker room with other players to receive powerful anti-inflammatory injections in their buttocks shortly before kickoff. Newberry played for San Francisco from 1998-2006, including one season in which played in every game but never practiced because of pain from his injuries, according to the lawsuit.